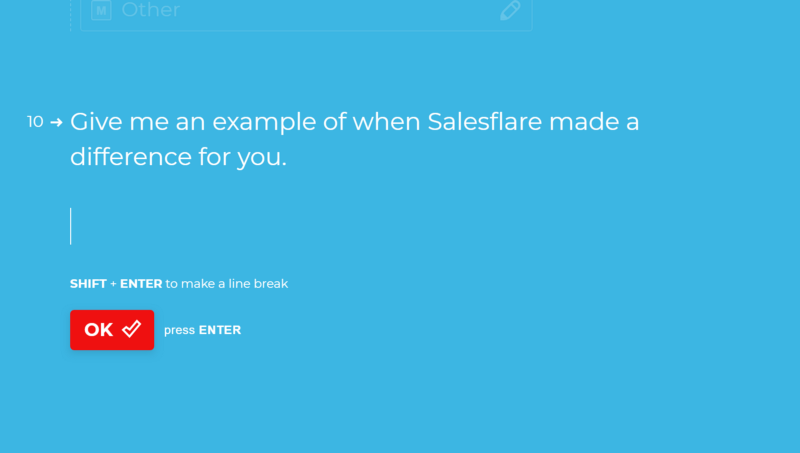 We’re using Typeform for a while now at Salesflare and I wouldn’t want to use any other survey software with our customers. Typeform makes our customer relationships more human. Despite all that, I could never concretely pin down how they do it. Why no other app seems to compare. And how Typeform is keeping this edge during all these years. Why doesn’t anyone beat them to it? So I embarked on our ninth Iconic Products quest, investigating what exactly makes Typeform so iconic. The spark for Typeform came when the founders were building a lead form that would be used in an exhibition space. You know, these things that grab your data. They wanted to make it better than what they’d ever seen before. Instead of just building a standard form, they wanted to create something that would really jump out at people and engage them. Inspired by the movie “War Games”, where the main character has a typed conversation with a mainframe computer, they figured they could create a form that feels more like a conversation. They set out to create something more delightful than filling in some boxes. They wanted to remove the barrier between humans and computers. A company’s DNA most often starts with its founders. Its biggest competitor and the market leader, SurveyMonkey, is by DNA a data analytics company. Typeform is different. It’s a user interface company. 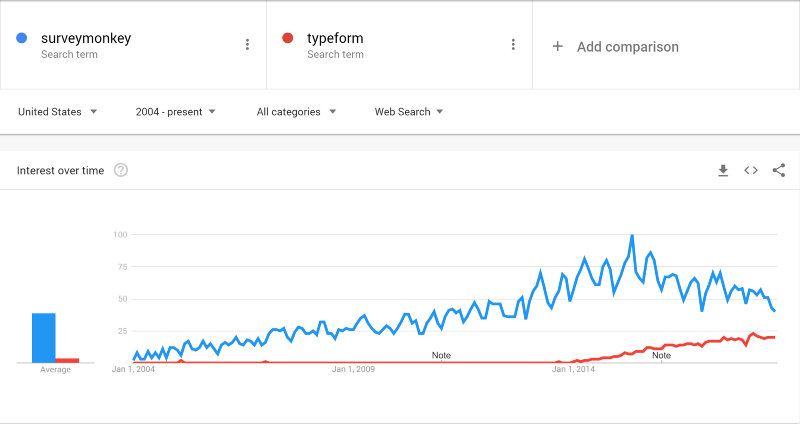 SurveyMonkey is still the leader, but interest for Typeform is growing fast. Of course the team does care about data. Otherwise they wouldn’t be creating software that collects data. But they very much have a “people first, data second” mentality. They believe in being “data-informed, rather than data-driven”. Which means that they recognize the power of data, but will never completely let go of their gut feeling either. It’s a matter of blending customer perception with conversion rates. Balancing feelings and facts. Gut feeling and metrics. Typeform puts empathetic design over data driven design. The Typeform team sometimes says they work on HX, not UX. Human experience, not user experience. UX is about getting a person from A to B succesfully. HX goes beyond that. It asks the question: have they reached point B with an emotional connection? The Typeform team thinks about humans. Real people. What are their needs? Their emotions? To this purpose, Typeform does a lot of customer research. And it’s not only the product team who constantly tests new ideas on customers. The go-to-market team as well is working on trying to get closer to customers, to understand where the value for Typeform really lies, what they really want. Sounds like these Typeform guys are quite the geniuses, right? While some of the software’s success could be attributed to intelligence and smart choices, it’s probably more the result of extreme focus. It’s the relentless investment of time and resources in a clear goal. What you see today when you fill in a Typeform is the result of obsessing over hundreds of little details over a long period of time. The team worked tirelessly through many iterations, taking care of the smallest bits of form interaction one by one. By constantly focusing on usability, human touch and beautiful design, Typeform reinvented something that had been existing for decades. And they continually kept perfecting and expanding it to maintain its uniqueness. And it has served Typeform well. In a saturated market like form software, competing by copying what already exists would have been fruitless. Instead, Typeform produced something people wanted and weren’t getting yet: a beautiful way to build engaging forms. We all need to communicate about data, but we don’t like forms. We want forms that don’t feel like forms. 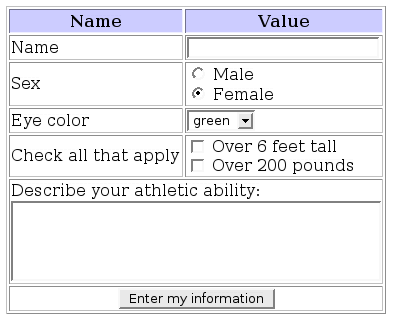 How a form looks like according to Wikipedia. Here’s how to make forms more human. Typeform breaks the form’s interface up into smaller components. You don’t see a big list of questions, but only one at a time and it then has a natural flow of things coming. This makes it more manageable, makes it more motivating and keeps people more engaged. One question at a time means there’s more screen estate that can be used. And by using fonts much larger than the average form, form creators are also encouraged to come up with questions that are more straightforward, and more human. And those filling it out give more human answers. Writing in boxes and clicking little buttons doesn’t feel very human. That’s why Typeform works with one line of text and a cursor. A question and a possibility to answer. That’s it. Don’t cursors just ask you to start typing. Really like buttons? They’ll show it. But if you don’t want to touch your mouse and just use your keyboard, that’s entirely possible. Just hit “enter” or one of the shortcut keys indicated next to the answer. A usual form is a big text sheet, asking for more text. Typeform enables you to easily build forms with icons, images, gifs and videos. It makes things more visual. And again, more human. Cakes look so much better in pictures than in text. Like all products that grow at the speed of light, its growth mechanisms are special and inherent to the product’s core use. People send people forms. These forms are beautiful. And they contain a subtle ‘Powered by Typeform’ mention. 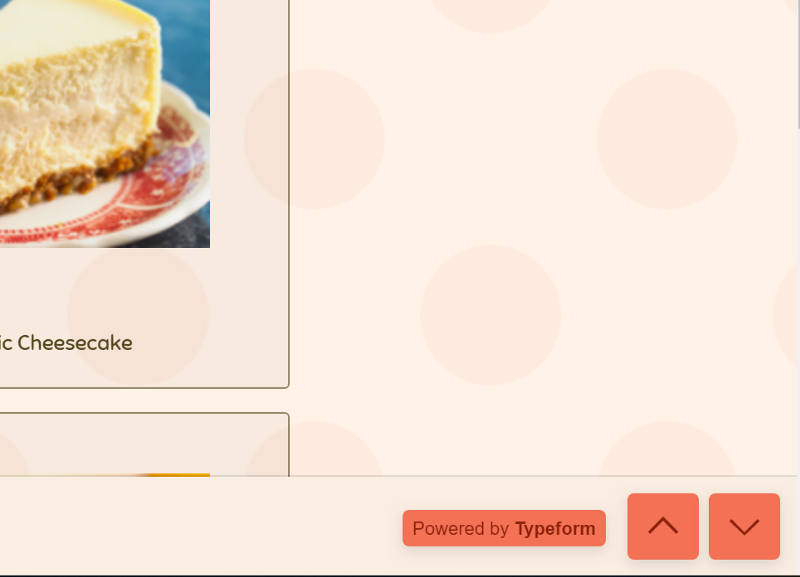 At the bottom right of every form, there’s an ad. As soon as you embed forms in a workflow, that all changes. You can’t just stop using Typeform. That would require replacing the form or even stopping the entire flow. 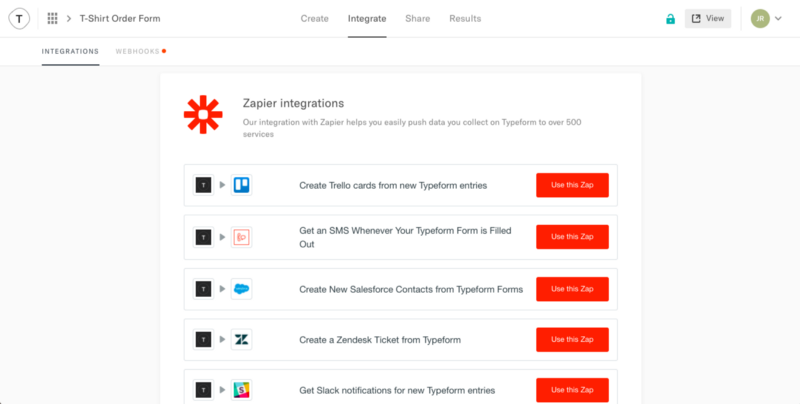 That’s why Typeform spent a lot of time on building out its integrations with MailChimp, Google Sheets, Zapier, … and why it allows you to embed forms in any website. The Typeform team spent an enormous amount of time and resources understanding and redefining their branding. And then redoing all designs. Typeform’s website. Notice how the photos are the opposite of stock photos: they have a human feel. And they also want to start communicating clearly on the other thing Typeform wants to grow beyond: to be only about forms. From the very beginning, Typeform’s founders had a vision that was about making communication more human. 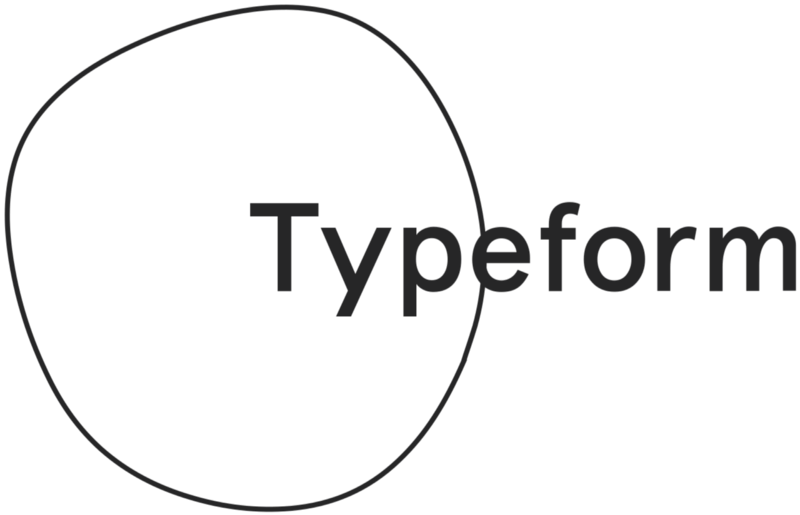 They started with forms and called themselves Typeform. Now they want to grow beyond that. They are trying to move away from being seen as form tool or a survey builder, towards being perceived as a communication tool. Towards being about human communication in general. Typeform allows you to have a conversation through an interface. You can give data and connect data with Typeform. You can create workflows. People will always have to collect information from other people. The question is how they’ll do that. It won’t always happen through a browser or a form. Among other things, the team is already looking at using AI, VR, and voice technology. Automatically organizing and transcribing conversations. Typeform is all about creating conversational interfaces and figuring out how they’re going to replace the traditional point-and-click interfaces. 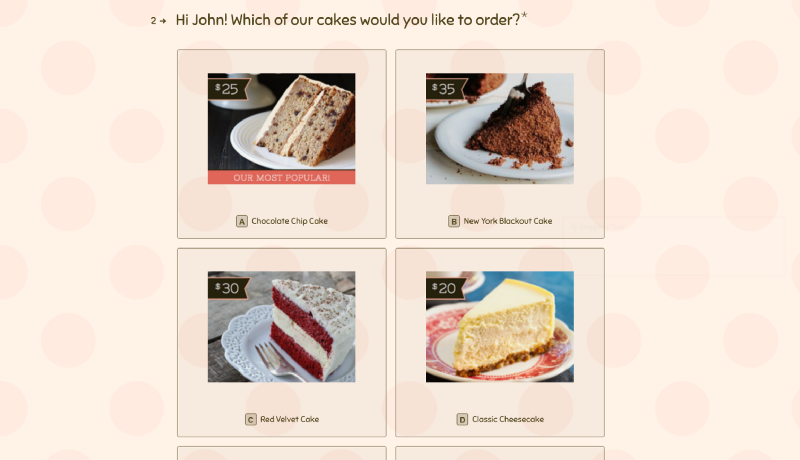 Bonus: Typeform… what’s in the name?